Mahindra established its automotive manufacturing division in 1947. Seventy years later, Mahindra continues to push their customers forward with great vehicles which are highly performing and in it for the long haul. Mahindra has an excellent record of strong and reliable diesel engines. Mahindra has a portfolio that extends from category-defining Sports Utility Vehicles (XUV500) to Utilities (Pik-up and Genio). The Mahindra is getting a reputation for its durability, reliability, build quality, innovation and technology and value for money. 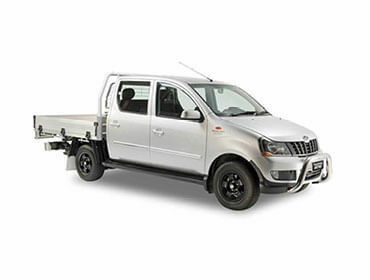 The full product range of offered Mahindra products are powered by the mHAWK turbo diesel engine, which is a joint development between Mahindra and Austrian diesel powertrain engineering specialists, AVL. Mahindra cars are also equipped with intelligent adaptation to terrains and altitudes. 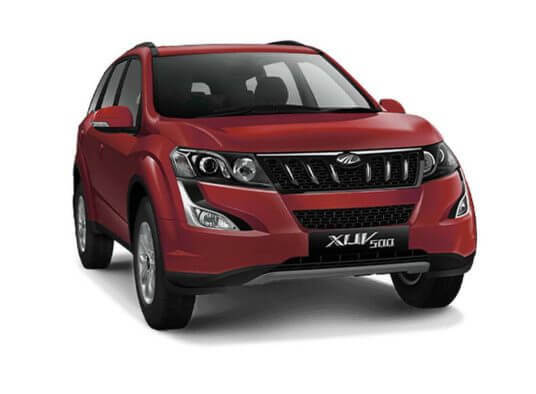 The XUV500 is equipped with intelligent all-wheel drive system, hill hold control and hill descent control to allow the vehicle to take on slopes and ghats effortlessly and 2 overdrive gears for better fuel efficiency. The Genio is a modern transport solution equipped with mDI CRDe Technology for enhanced fuel efficiency, decreased maintenance and spares costs and low emissions of NVH levels. 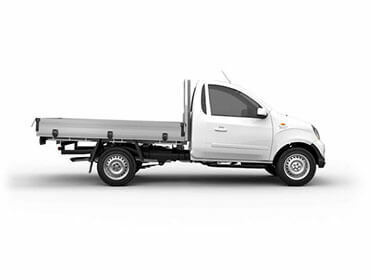 The robust Pik-Up is cost saving with an auto start-stop system, has excellent gearing, has off road capability, excellent entry and departure angles, good ground clearance for better payload capacity, an excellent driver viability. Mahindra vehicles are made to deliver on every terrain. Mahindra seeks new solutions to fuel their customers forward and enable their customers to rise. 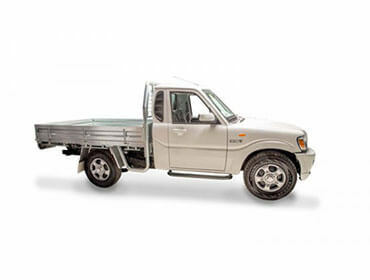 Scroll down for the complete range of Mahindra vehicles. 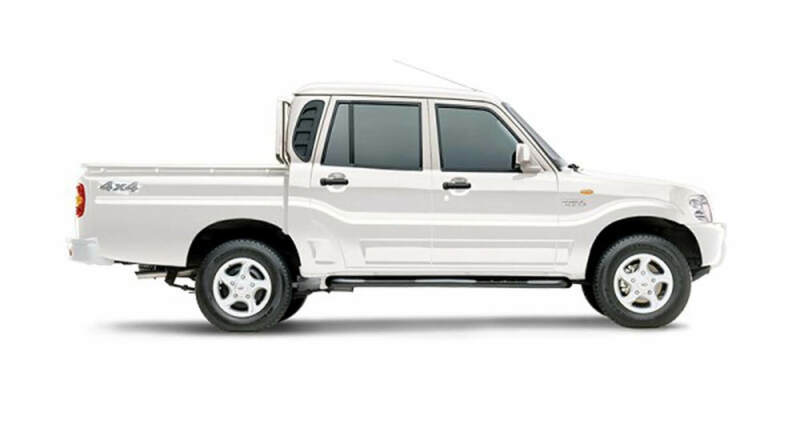 Grab a Mahindra vehicle now and you too, can rise in action! *Conditions Apply – Finance through Credit One Smarter Finance and Insurance. Approved applicants only. 48 month term at an annual rate of 4.5% with a 20% deposit. Fees and Charges apply. Price excludes pre-delivery, freight, dealer charges.